so excited to see kawaii pictures of level up again! 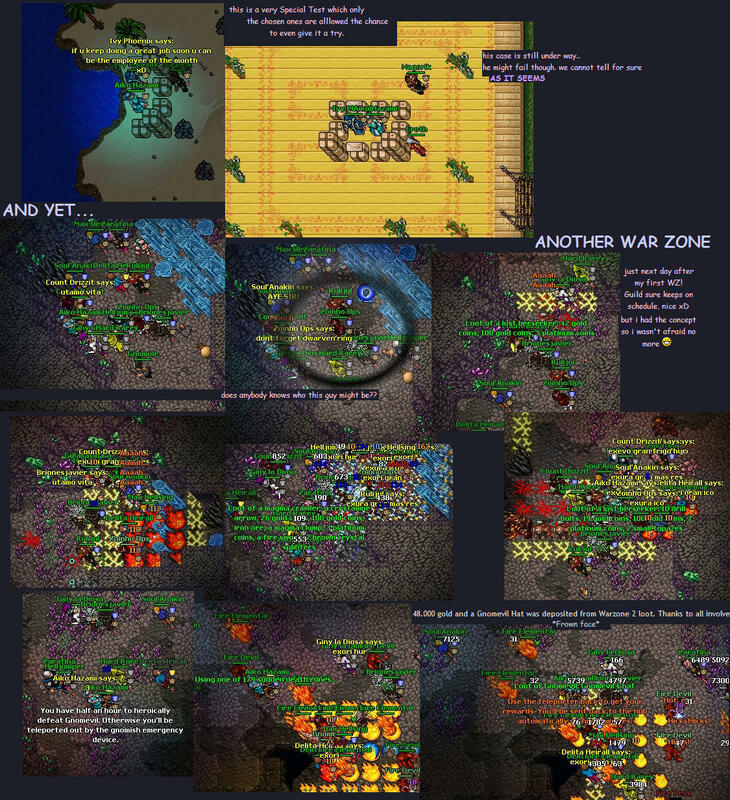 Gtz warzone with the best team of fidera. Btw, that guy is awesome. Just awesome. like this Gif thing, faster and WAY less spam woot xDD!! that day after that hnm.. so, there! them up after throwing them to the target.. and re-use them that way over again. and sushi.. but he went back as if nothing happened.. so BOO! This was on Monday xD! 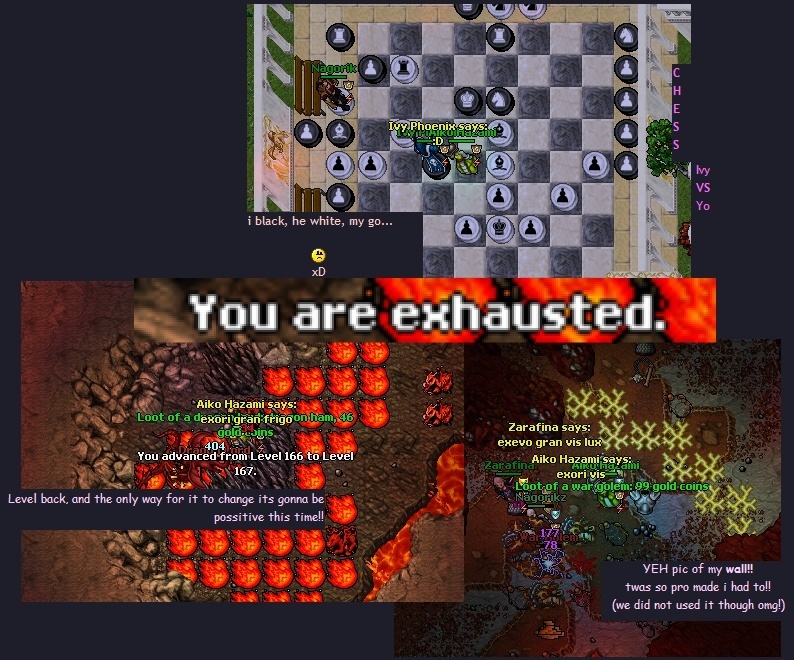 -since i activated it, i try been busy tibia@leveling.. but i'll keep it up!! OH, and two levels on my pally due to lag.. be safe than sorry. You see a dead human (Vol:10).You recognize Aiko Hazami. She waskilled by something evil and a dragonlord and others. WHO CARES. first time in a while tibia made me Justice!! keep leveling aiko girl, 200 is close!